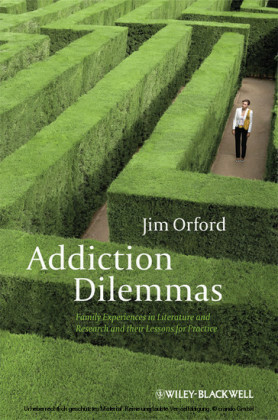 Jim Orford is Emeritus Professor of Clinical and Community Psychology at the University of Birmingham. 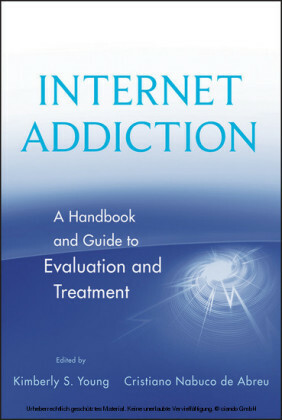 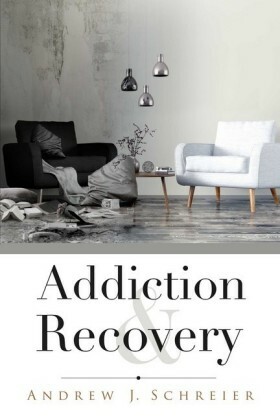 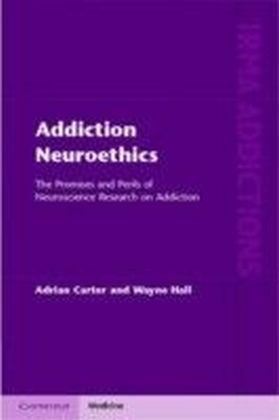 His books on addiction include Excessive Appetites: A Psychological View of Addictions (2e 2001) and An Unsafe Bet? 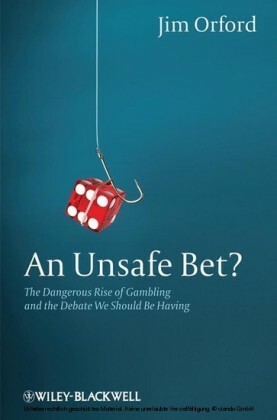 : The Dangerous Rise of Gambling and the Debate We Should Be Having (2010).